Approx. 85% of homes are lost due to ember attack. Help protect your home this fire season with our “ember retardant” window, door and garage door seals. The Building Code of Australia (BCA) regulates construction in bushfire prone areas for Class 2 to 9 buildings in Section G, Part G5; and for Class 1 and 10 buildings Part 3.7.4; and requires construction in accordance with AS 3959 2009/Amdt 2011. As State and Territory requirements vary, please check with your local regulatory authority as to what regulations may exist for your region. Our 9mm Strip Brush and Door Seals contains Flame Retardant Polypropylene fibre in a Galvanized Steel back. Our Fire Retardant Polypropylene fibre is Fire Rated VO which is the highest flame retardancy according to ISO 1210. This means that material will self-extinguish within 10 seconds of removal of a flame and may not drip flaming particles. It can withstand heat up to 160c. Our product conforms to the Australian Standard AS3959 for “Construction of Buildings in Bushfire Prone Areas”. The Fire Retardant Polypropylene assists to protect your home from flying burning embers. It is recommended for sealing around the doors and windows around your home. 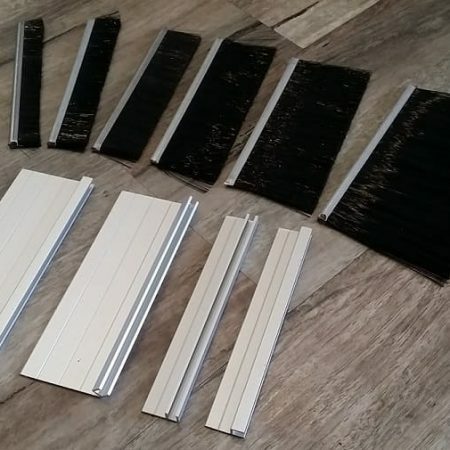 Our 9mm Fire Retardant Strip Brush comes in 100mm bristle lengths and Strip lengths from 1 metre up to 3 metres. 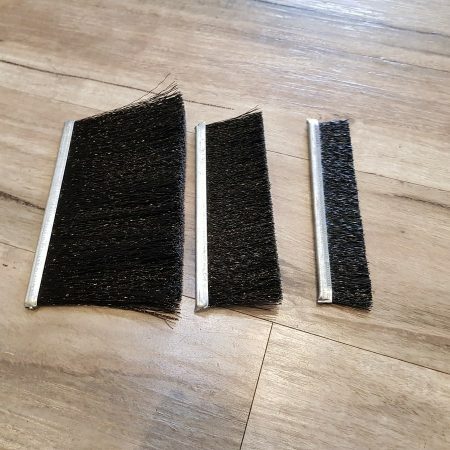 You can cut the Strip Brush to your desired length, just ensure you crimp the ends after. Our Strip Brush Set includes our 9mm Aluminium Holder, made of anodized aluminium. 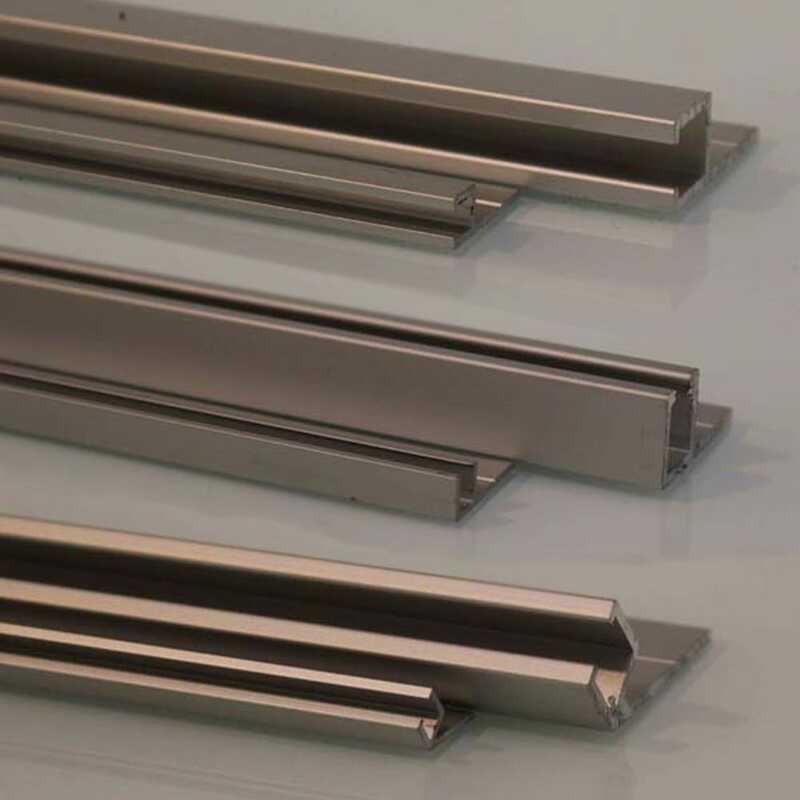 Our Aluminium Holder comes in 3 profiles, H-Small track, F-track, and 45 Degree track. 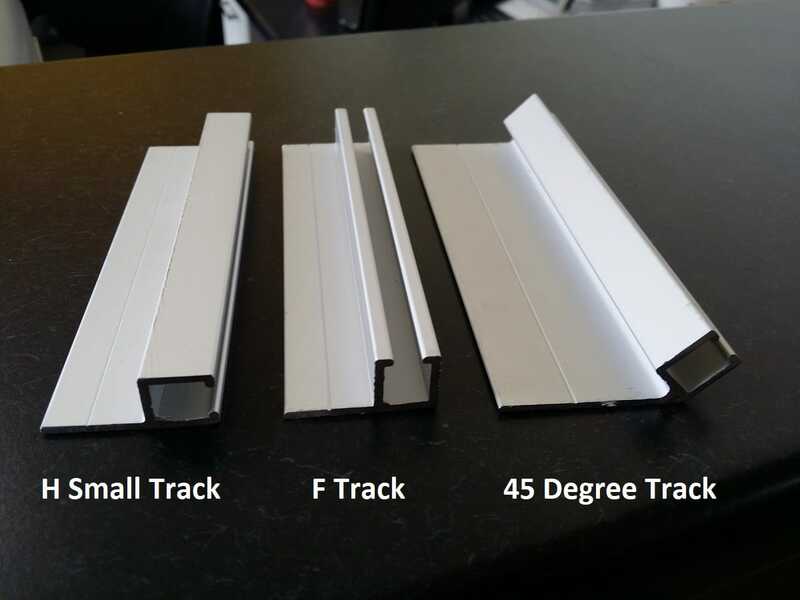 Our Fire Retardant Strip Brush slides into the Aluminium Holder and can be fitted to almost any surface. 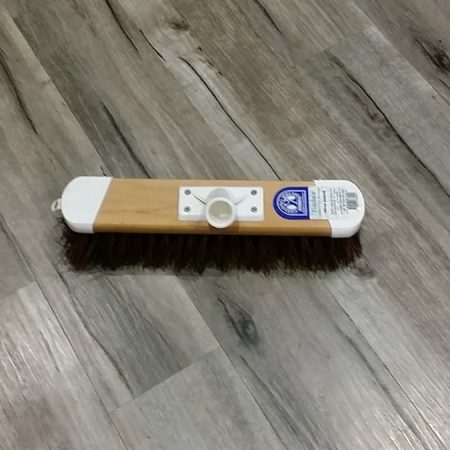 Our Strip Brush and Aluminium Holder can be cut to size to make a snug fit and seal up any area. 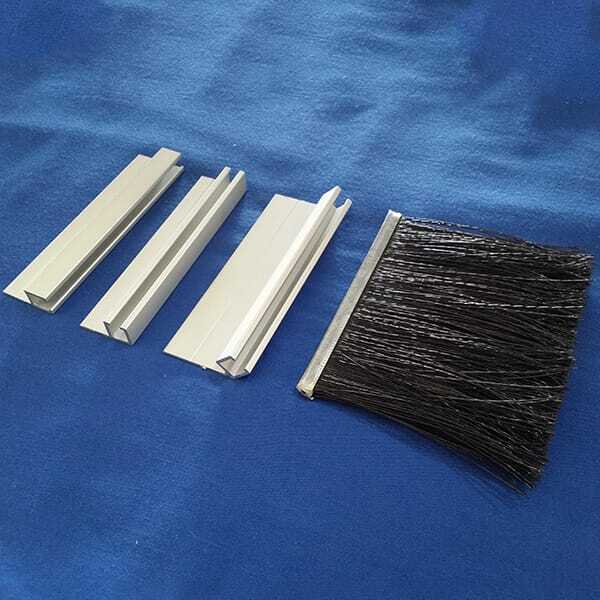 Ideal for weather and draft seal, pest, vermin and bird seal, can also be used for Computer room Cable management, Industrial machinery, Conveyor cleaning. Great for your Home, Garage, Shed, Office or Factory. 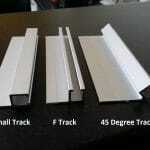 Easy to install as a DIY project, or you can contact your local garage door service company to fit for you. Also available in 4mm thickness for smaller applications. Refer to our Product Brochure for Brush and Holder sizes. How do I know whether my property has a Bushfire BAL (Bushfire Attack Level)? Your local Council will have information regarding the BAL rating for your area, and can give you advice regarding sealing your property to meet the Australian Standards AS 3959-2009 Construction of buildings in bushfire-prone areas. I need a copy of the Material Data Sheet for the Flame Retardant fibre. Where can I find the information? 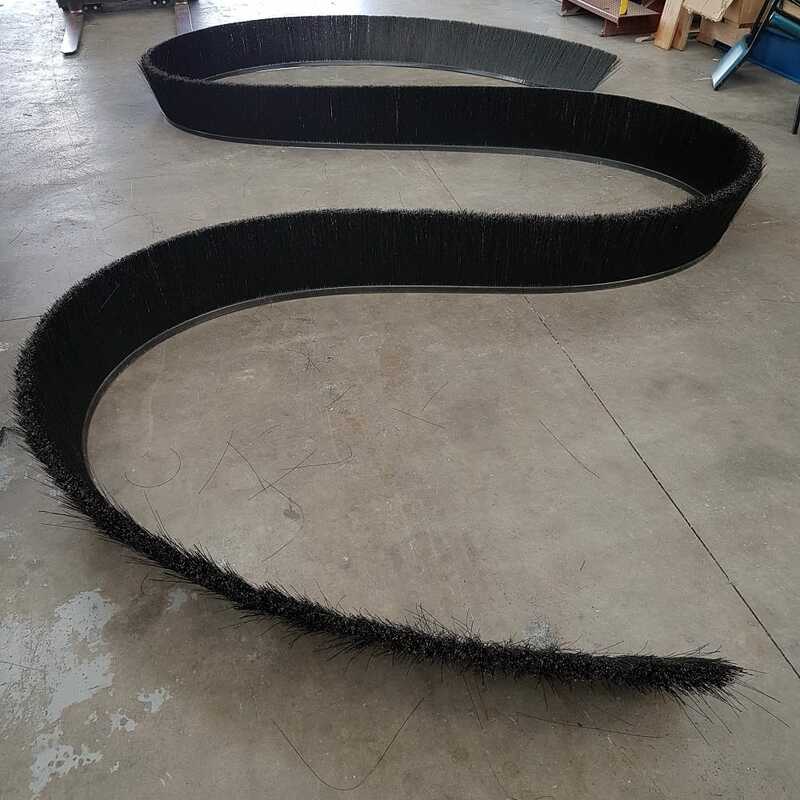 Our Flame Retardant Nylon fibre comes from Germany and is converted into the Brush Strip in Australia.